Isolation gasket kits are designed to prevent leakage while protecting your system from corrosion caused by electricity. Several different styles are available to meet your specific requirements. 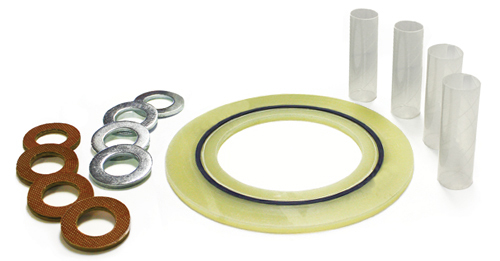 Trojan Gaskets are sold individually as well as part of isolation kits. Send us your isolation kit requirements. Download our form.